The U-Link light rail extension will open on March 19th—a full six months ahead of schedule and $100 million under budget. This new car-free transportation option for the Seattle area creates a previously unheard of eight-minute UW-to-downtown ride and an under an hour trip from Husky Stadium to Sea-Tac. 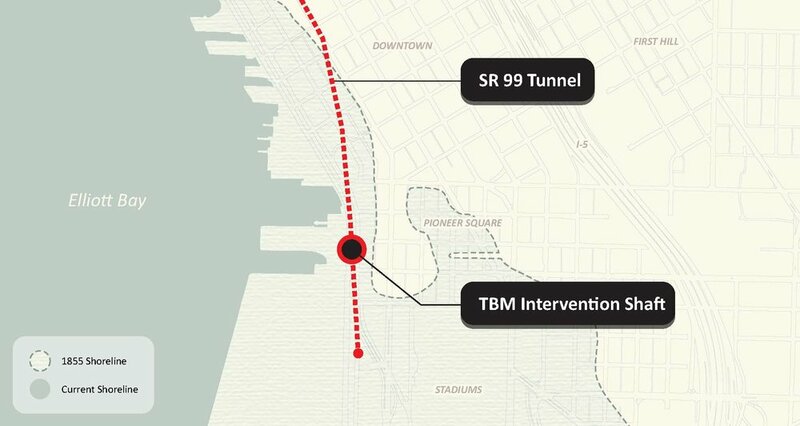 This transit game-changer was made possible by routing the light rail through two parallel three-mile-long, large-diameter, soft-ground rail tunnels. 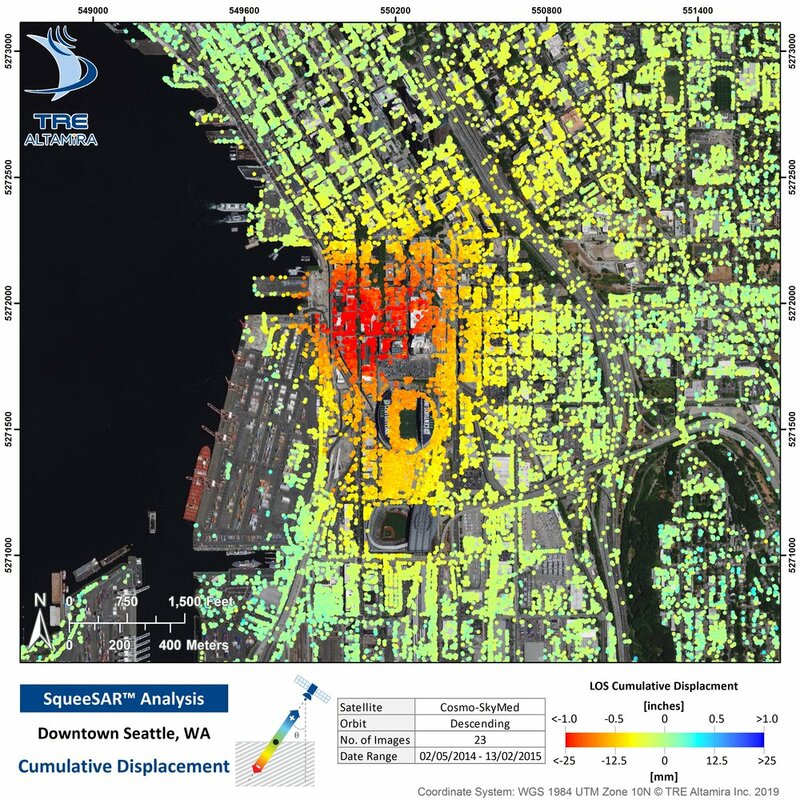 The tunnels extend from downtown Seattle, beneath Capitol Hill with a deep station in the Broadway area, then cross beneath the Montlake Cut and run to another underground station near Husky Stadium on the University of Washington Campus. 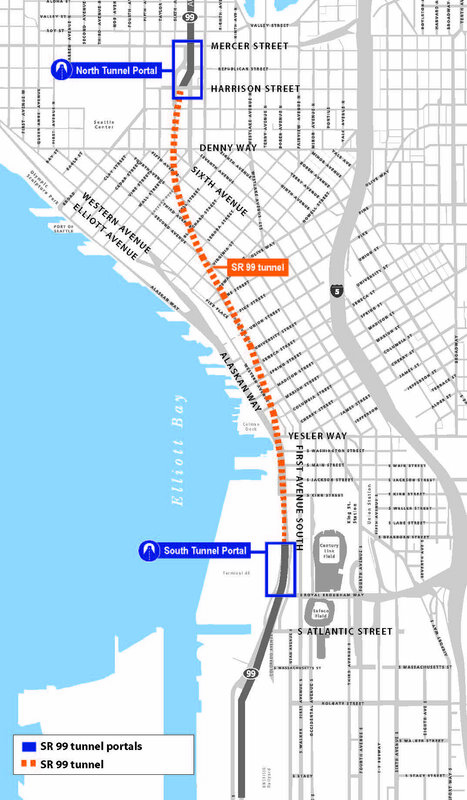 In an article on MyNorthwest.com, Sound Transit spokesperson Bruce Gray said: "This project has gone fantastic for us. This is one of those projects where we had time and budget built in for a lot of risks that were out there before we started construction and things went smoothly and we didn't have to dip into that time or money to deal with any of the risks. Things went as well as they possibly could have." With an underground project of this size and scope, understanding subsurface conditions early and clearly conveying risk was key to project success. With that in mind, Aspect was hired to lead the geologic analysis and hydrogeology disciples, and provide planning and field support for the exploration program. Our knowledge of regional geology and expected variability in soil properties allowed us to implement a risk-based approach in collecting additional subsurface information. Results of this approach were used to target explorations to areas where additional subsurface information would significantly reduce design and construction costs and contractor contingencies. Aspect’s approach resulted in significant cost and schedule savings compared to previous exploration approaches that relied on more numerous and costly uniformly spaced explorations. It is projected that this $1.9 billion project will add 71,000 riders to the light rail system by 2030.